This entry was posted in Uncategorized on March 24, 2015 by frc1. 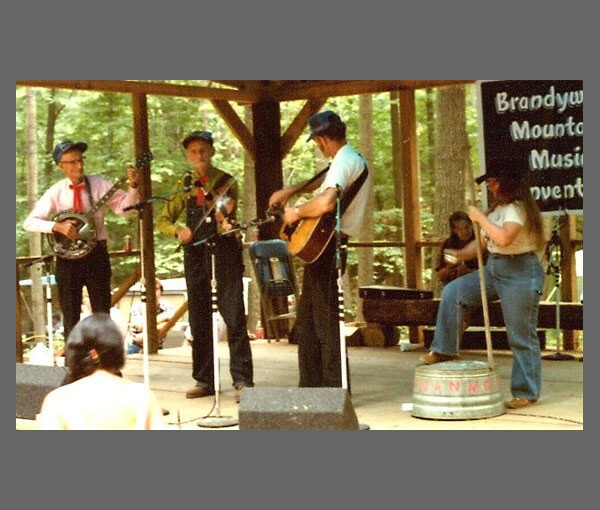 This entry was posted in Banjo, Fiddle, North Carolina, Old Time Music on March 24, 2015 by frc1. 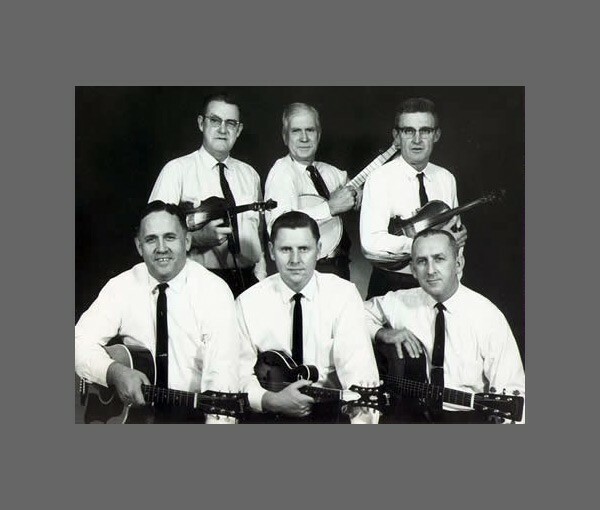 This entry was posted in Fiddle, Old Time Music, West Virginia on March 24, 2015 by frc1. 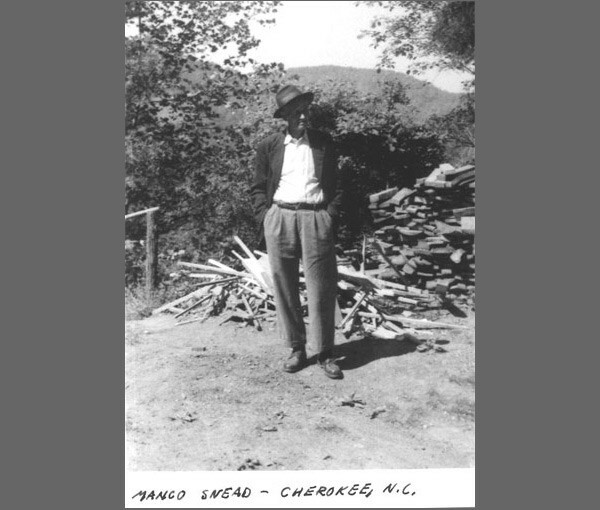 This entry was posted in Fiddle, North Carolina, Old Time Music on March 24, 2015 by frc1. This entry was posted in Banjo, Fiddle, North Carolina, Old Time Music and tagged Bob Douglas, Glen Davis on March 24, 2015 by frc1. 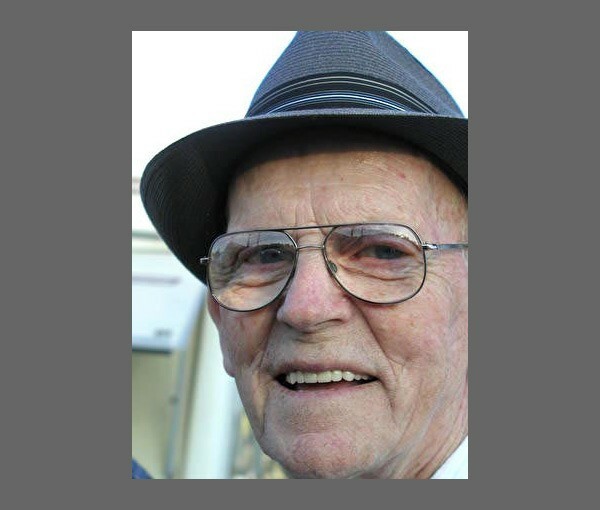 This entry was posted in Banjo, Fiddle, Missouri, Old Time Music and tagged Howard Marshall on March 24, 2015 by frc1. This entry was posted in Banjo, Fiddle, Missouri, Old Time Music and tagged Brad Leftwich, fiddle maker, Linda Higginbotham on March 24, 2015 by frc1. 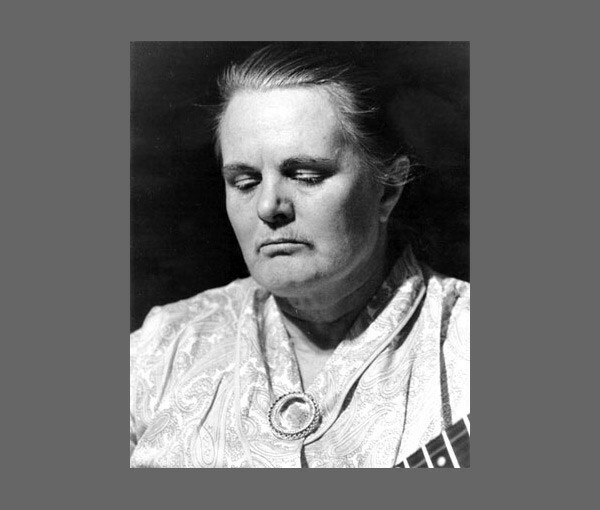 This entry was posted in Fiddle, Old Time Music, Texas on October 30, 2014 by frc1. Here is some stuff about old time fiddling in my native state, any time. Have tried to find out much as I can about the early days and do enjoy the current contest fiddling as well. 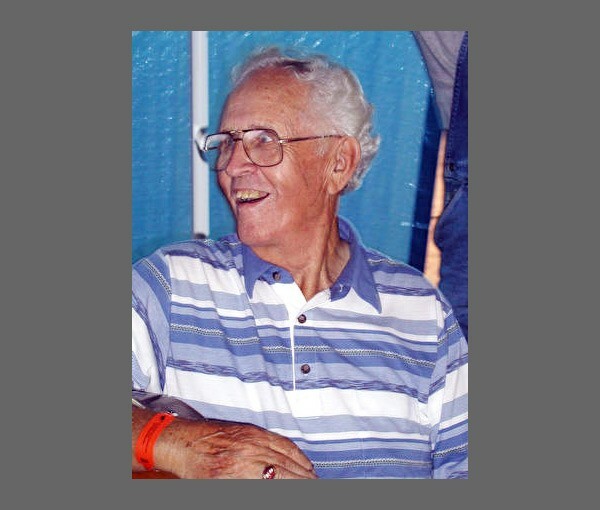 This entry was posted in Fiddle, Old Time Music, Square Dancing, Texas, Traditional Dancing on October 30, 2014 by frc1. 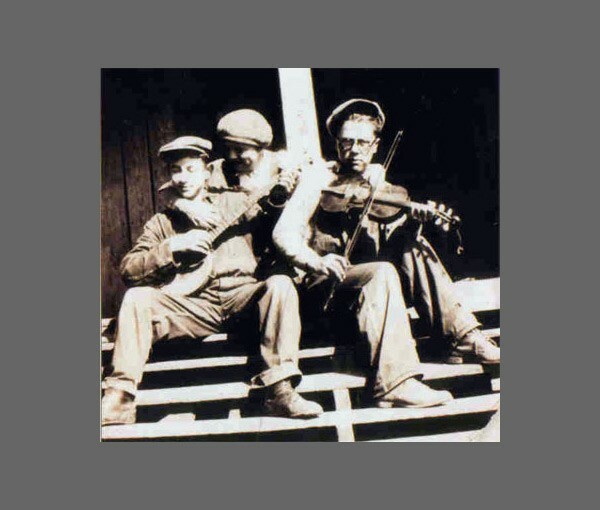 This entry was posted in Fiddle, Indiana, Old Time Music on October 30, 2014 by frc1. How do you go about writing about a “master” of his profession? My father was not only a perfect farmer, but without a doubt, the finest interpreter of Irish jigs and reels and old Scottish schottisches via the violin. He was self-trained, having started when he was just 2 years old. 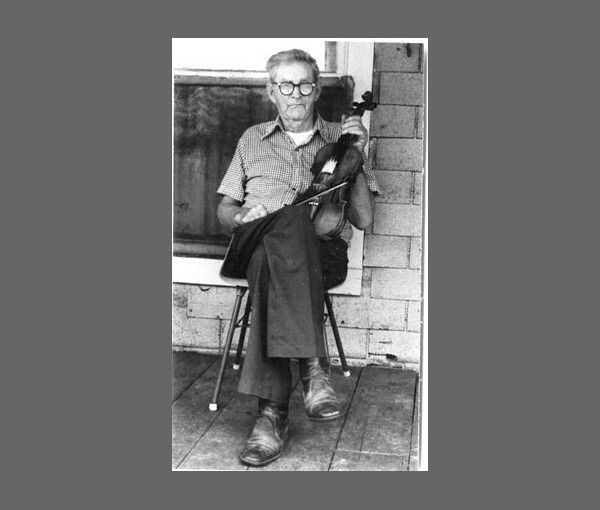 His father, my grandfather, Simon Summers, took this small toddler on his lap, put a violin under his chin and held his hand as he pulled the bow across the strings. That lad was to grow up loving the violin and the music of yesterday. 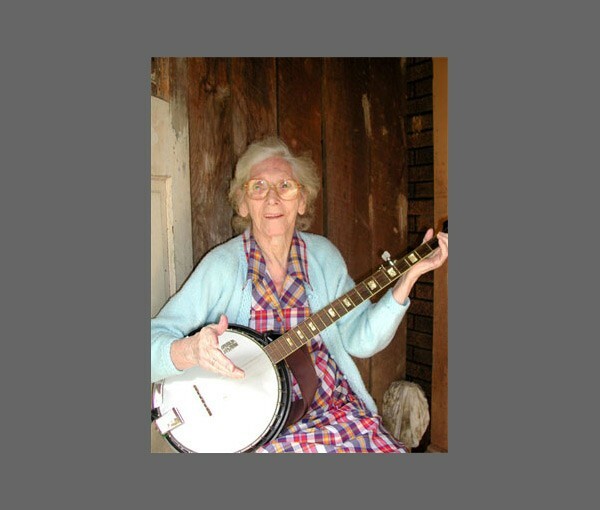 This entry was posted in Banjo, Fiddle, Guitar, North Carolina, Old Time Music on September 25, 2014 by frc1. 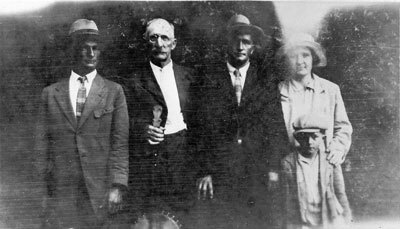 Jesse Shelor (born December, 1894) was the youngest boy of the fourteen children of Reverend William Ellis Shelor. Even though all of Jesse’s brothers played fiddle or banjo, it was not their influence, but rather a more startling event that started ten year old Jesse fiddling. 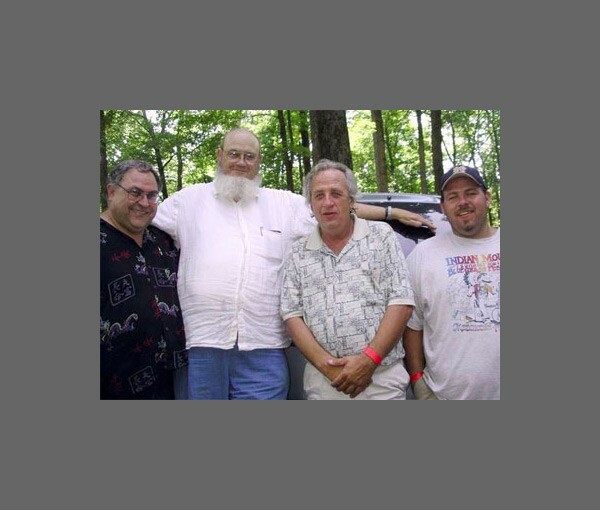 This entry was posted in Banjo, Fiddle, Old Time Music, Piano on September 18, 2014 by frc1. This entry was posted in Photo on April 1, 2014 by frc1.